Perhaps this trainer was not thinking clearly when breeding these Energy Dragons. They're simply exhausting! Yet, think of all that energy that can be harnessed for good! 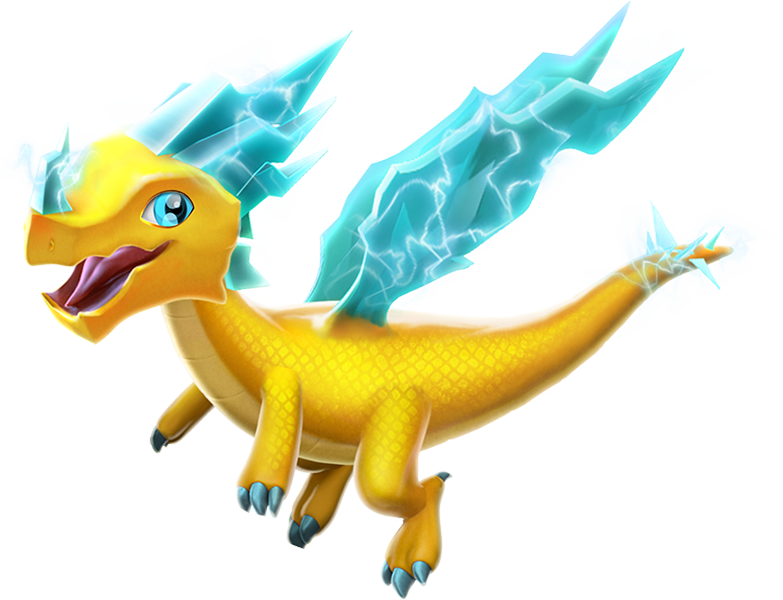 The body style of the Energy Dragon is winged. It is bright yellow with neon blue wings, horns, and eyes. The wings, horns, and the tip of its tail all have glowing, blue electricity coursing through them. 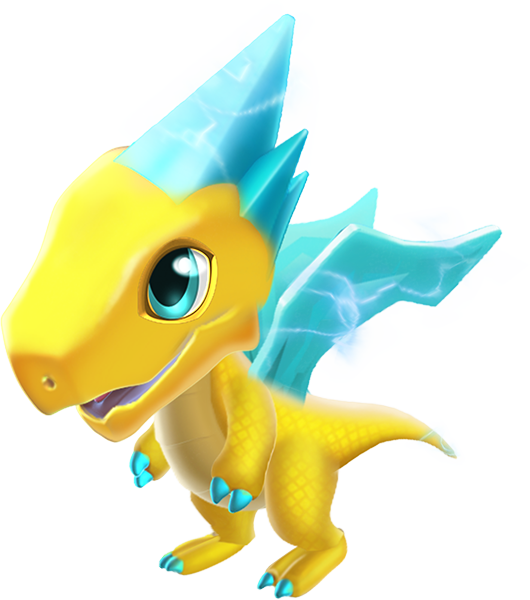 The Energy Dragon is a Normally-Breedable Dragon and one of the Base Dragons that can be obtained from the Main Shop in exchange for Gold. 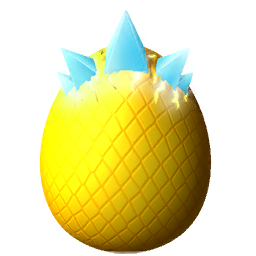 It can also be obtained through breeding any two Dragons that both either have the Energy Element or are able to pass this Element to their offspring. Both methods require the Trainer to have reached Level 19. Breeding for this Dragon takes 2 hours while incubating and subsequently hatching the resultant egg takes 2 hours. With an active VIP Status of Level 2 or higher, the breeding time is reduced to 1 hour and 36 minutes while the hatching time is reduced to 1 hour and 36 minutes. This page was last edited on 22 October 2018, at 11:49.